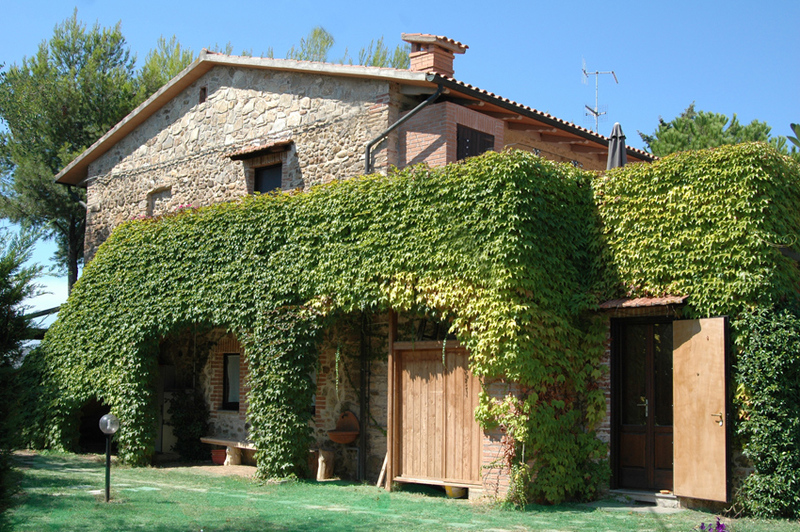 This is a typical Maremma farm house, situated at just 500 metres from the sea in Tuscany, and with easy access from the old Aurelia highway. 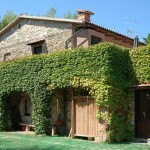 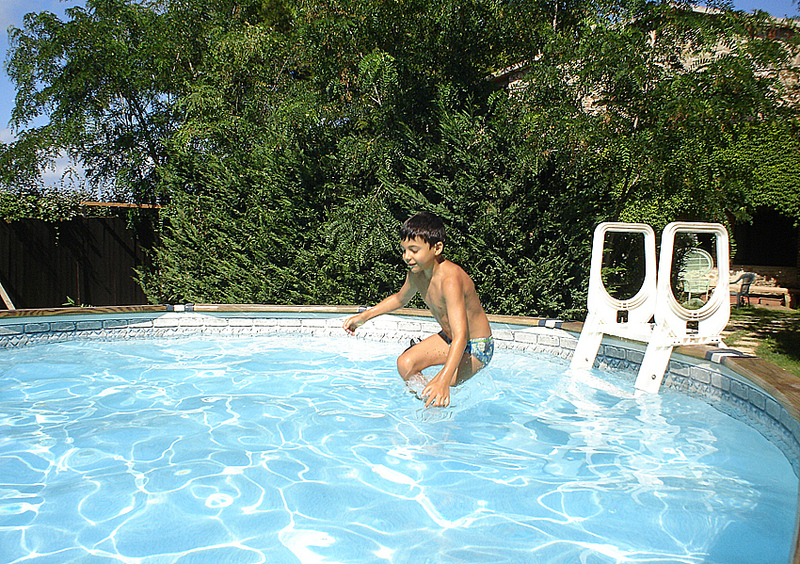 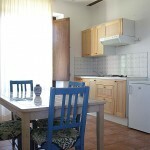 Podere Valmarina has 4 apartments: six of which are two-roomed and one three-roomed. 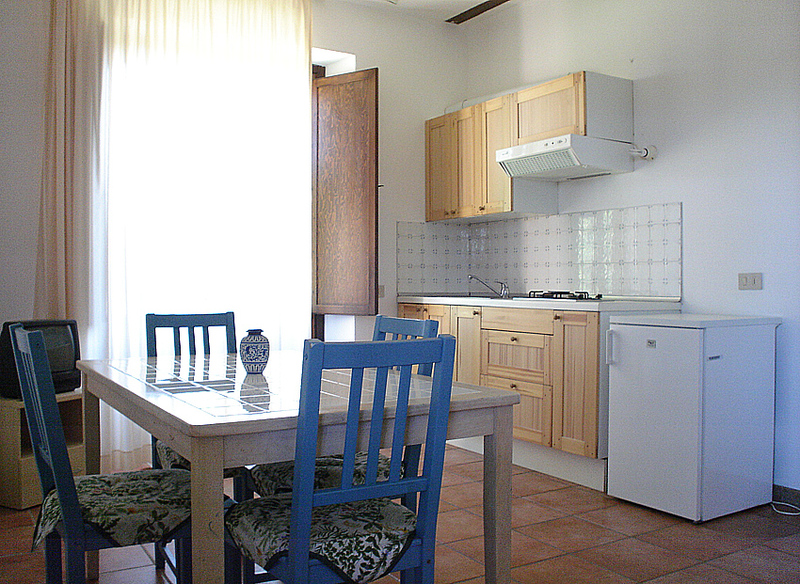 The three apartments situated on the first floor have the use of a large terrace of around 100 metres which overlooks the surrounding hills, while those on the first floor have the use of private areas of the garden with umbrellas, tables and chairs. 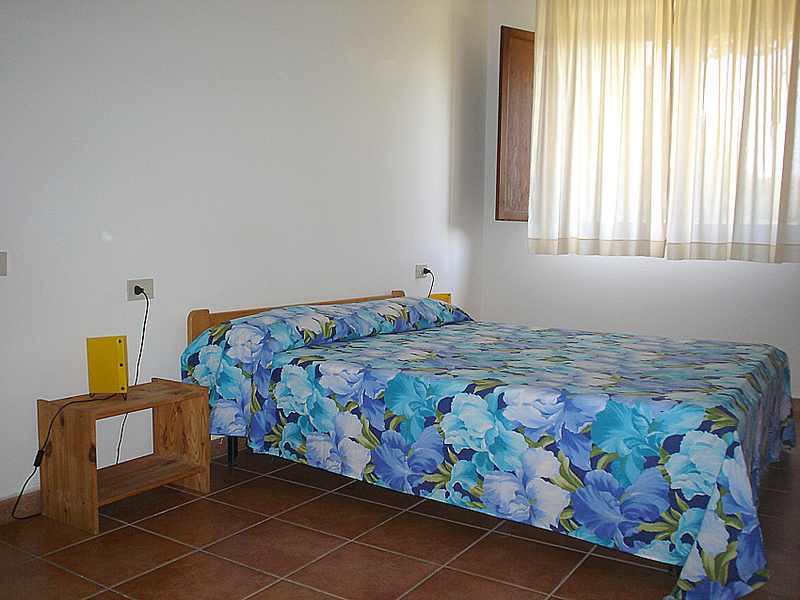 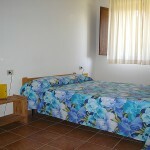 All are fully furnished and equipped, and benefit from air conditioning and central heating (on request).